Sometimes, when the chips are down, all youve got is the quarter acre plot of land you call home. If thats the case, you may start feeling a bit protective about your little slice of property. Thats the time to consider adding some medieval touches to your landscape design. 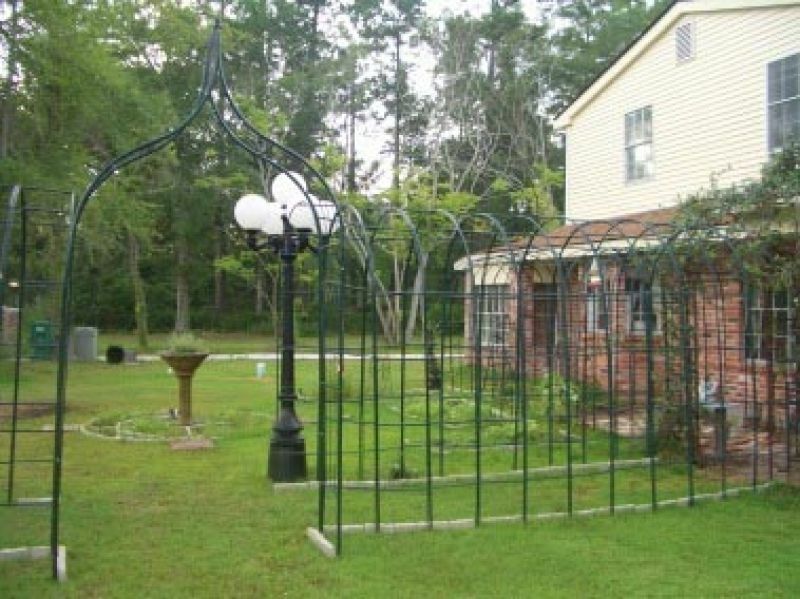 Here are some ideas: Nothing Says Stay Off My Lawn like a Drawbridge You may think these homeowners have gone a little Monty Python by installing an honest-to-gosh drawbridge in suburban Florida. But its actually a pretty cool device from an engineering perspective. Apparently, this was a DIY project that fell down several times before they called in the professionals. So, dont attempt this kind of job without help. Also, remember that stocking your moat with piranha may be a violation of your Homeowners Association bylaws. Get Thee to a Nunnery, Go! Fair Ophelia would have felt right at home in this cloistered garden setting. Its still under construction, but the arched wire frames will eventually be completely overgrown with vegetation. This quiet yard will serve as a sanctuary for years to come. Fragile But Timeless The tone of this design is less Scottish castle and more French cathedral. 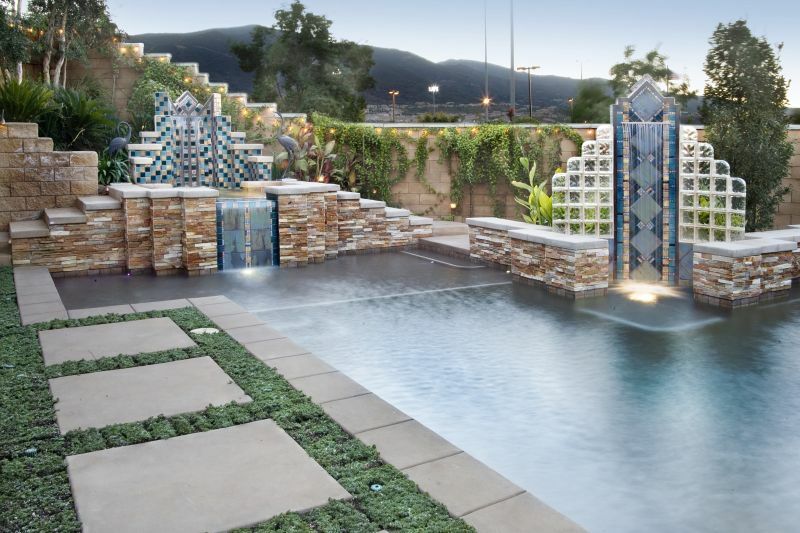 Stained glass really should be used more often in landscaping  its gorgeous. Be sure to use tempered glass that can withstand the occasional encounter with windblown debris. Accent and support glass panes with sturdy materials like stone and metal to give it the medieval effect. This look is easiest to achieve when you can tax the heck out of your peasants to pay for your expensive decorating tastes.